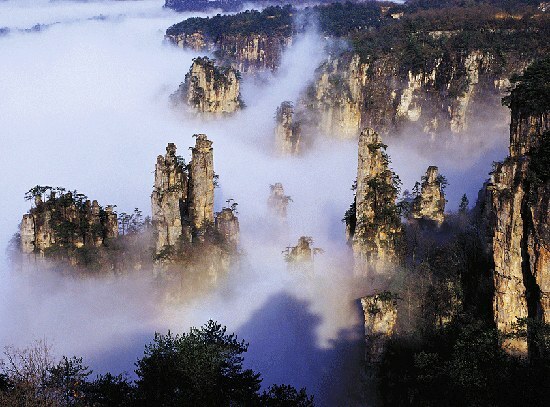 Zhangjiajie National Forest Park, China, is gifted with a diverse landscape. 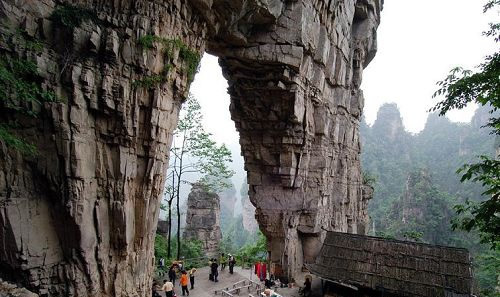 In Zhangjiajie, there are not only lofty mountains and steep hills but also low valleys and vast plains. 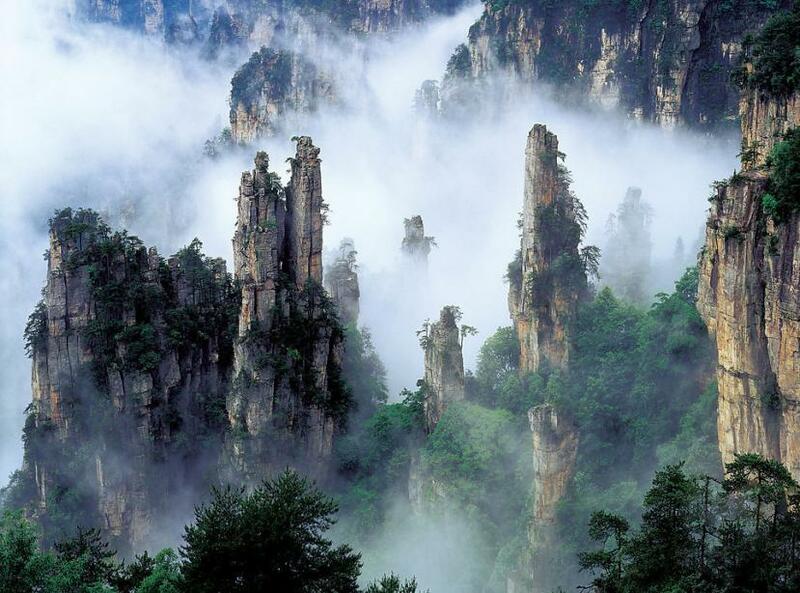 The director James Cameron was deeply attracted by the breathtaking natural beauties in Zhangjiajie that some of the images taken in Zhangjiajie were used in the spectacular sci-fi film Avatar to feature the floating “Mt. Hallelujah” in the world of “Pandora”. 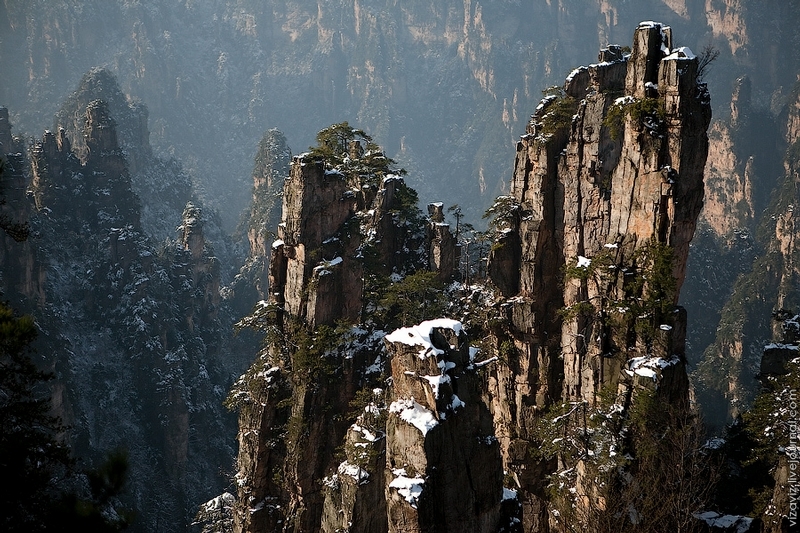 About 3,000 sandstone monoliths – dagger-point rock spires that rebel against gravity – thrust from 76 percent of the 9,563-square-kilometer wilderness reserve, slicing the partitions of a natural labyrinth replete with hidden caves. Japan’s floating islands are just breathtaking! 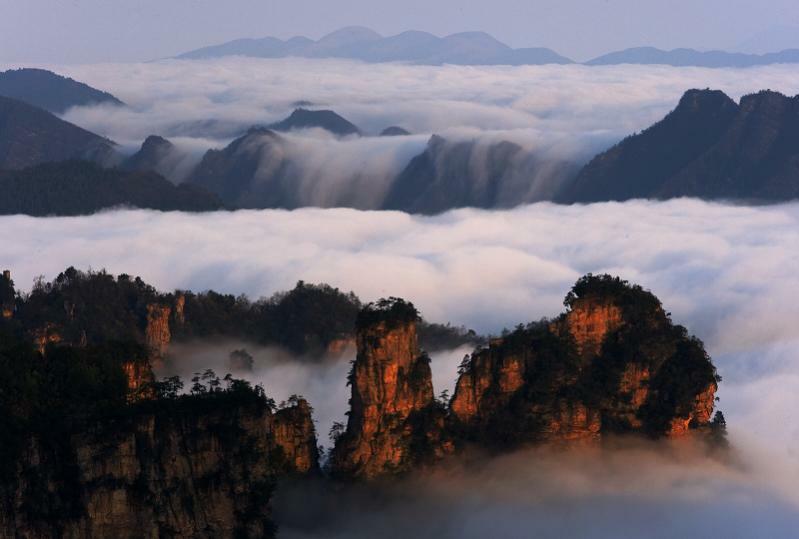 It is really breathtaking!! REALLY you can say thats a piece of HEAVEN!! wow!! It looks so beautiful!! Wish i coul see them in person! a ‘must see’ place!! 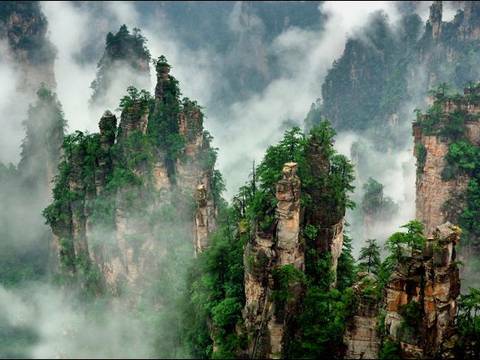 AVATAR came to my mind when I first saw these pics. I can’t even begin to fathom the emotions that one feels when they see these in person.